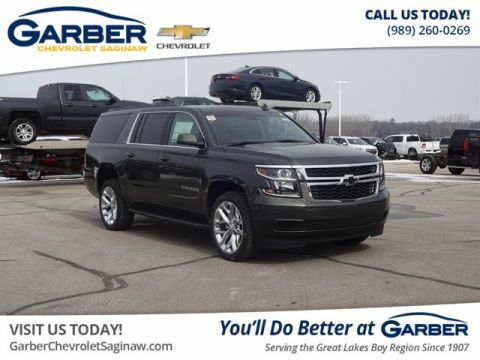 With versatile space, contemporary style, and the latest in advanced technology, the new Chevy Suburban is the best of all worlds. 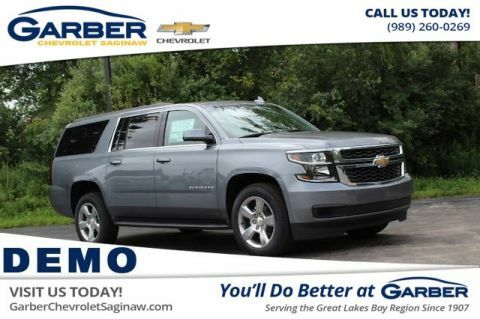 Take your SUV experience to the next level with the new Chevy Suburban. 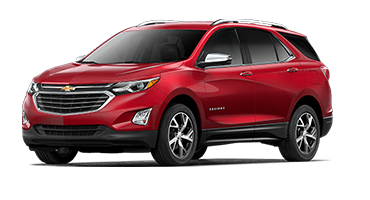 This sleek beast is the ultimate family-size vehicle designed with your wants and needs in mind. Slip inside and marvel at the spacious cabin with second- and third-row rear seats that fold down to reveal 121.7 cubic feet of cargo room. 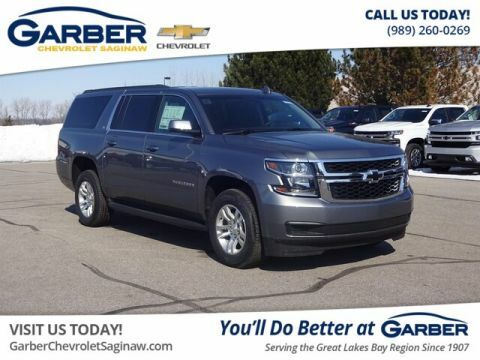 With an array of advanced safety and technology features, the Chevy Suburban is your go-to vehicle for running errands around Linwood, making family trips to Mackinac, and carpooling to Midland. The new Chevy Suburban features the power to bring everything you need along for the ride. 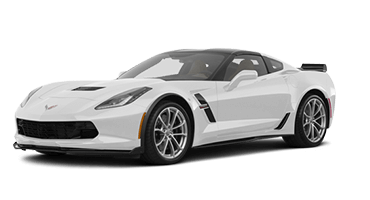 This full-size SUV offers a standard 5.3-liter V-8 engine that delivers 355 horsepower and 383 pound-feet of torque. All that power adds up to an 8,300-pound towing capacity that allows you to hitch your boat or trailer and head out on your next family adventure. 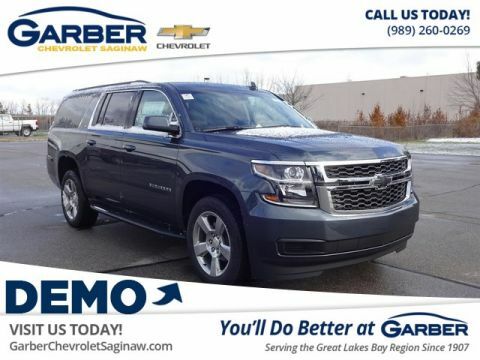 Discover the new Chevy Suburban today with a test drive from Garber Chevrolet Linwood. 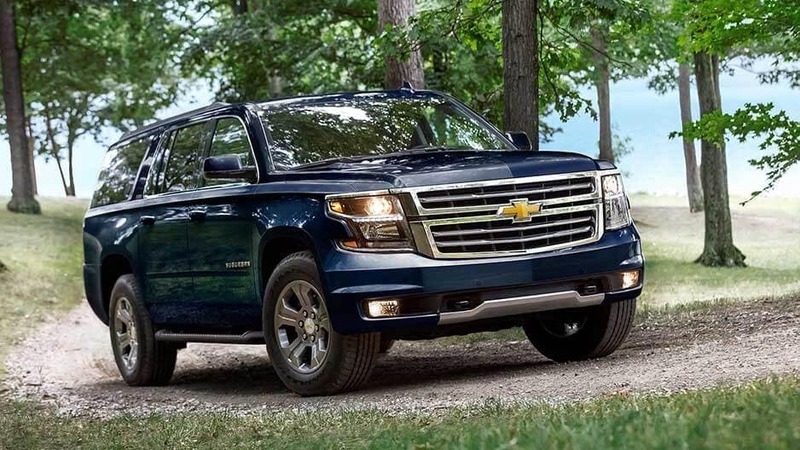 The new Chevrolet Suburban commands everyone’s undivided attention. 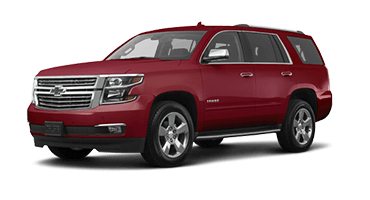 This full-size SUV offers a wide stance, plethora of colors, and a variety of other amenities that make the Chevy Suburban everything you need. Loading the Chevy Suburban’s cargo area is easy with the available hands-free gesture liftgate. Just wave of your foot under the back bumper to open the liftgate to your pre-programmed height. You’ll never struggle getting in the new Chevy Suburban with the available power-retractable assist steps. 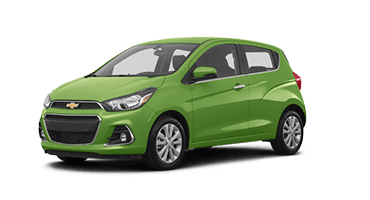 The assist steps extend from one wheel well to the other, giving you that little extra boost to get into the cabin and retract when you don’t need them. With the Chevy Suburban’s high-intensity discharge headlamps, you’ll enjoy intense light and improved visibility in low-light conditions. 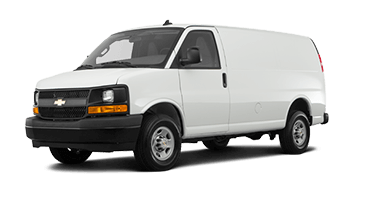 With the IntelliBeam technology that automatically dims the high beams when it detects oncoming traffic, the Suburban is a nighttime driving professional. Keep frost and fog away on cold mornings with the Chevy Suburban’s heated side-view mirrors that activate when you turn on the rear defrosters, ensuring you have the best visibility possible. Up your curb appeal with one of the Chevy Suburban’s plethora of wheel designs, like the 22-inch seven-spoke silver wheels with black inserts or 22-inch six-spoke black wheels. 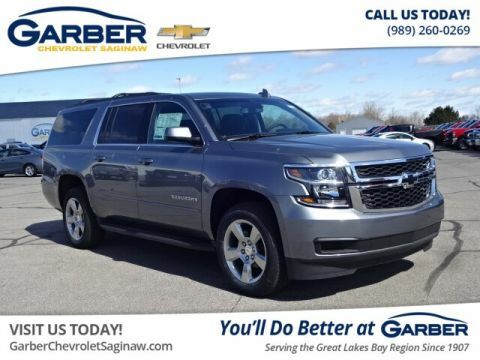 When you want a large SUV with incredible space and style, opt for the new Chevy Suburban. 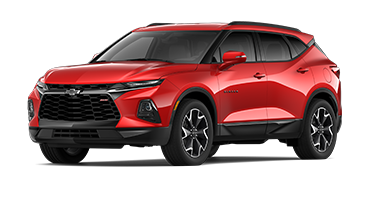 This full-size SUV lets you bring everyone along for the ride with seating for up to nine, or you can fold the seats to unlock 121.7 cubic feet of cargo space. 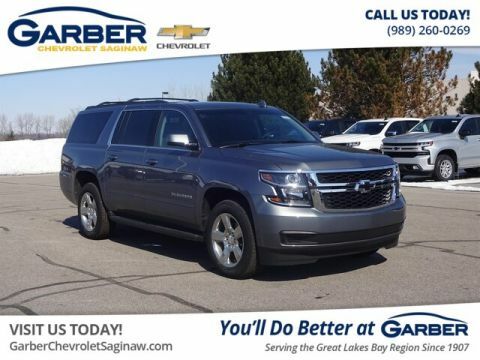 Stay comfortable no matter what the weather is like outside with the Chevy Suburban’s heated and cooled front seats that chase away the winter chill or cool you off on hot summer days. 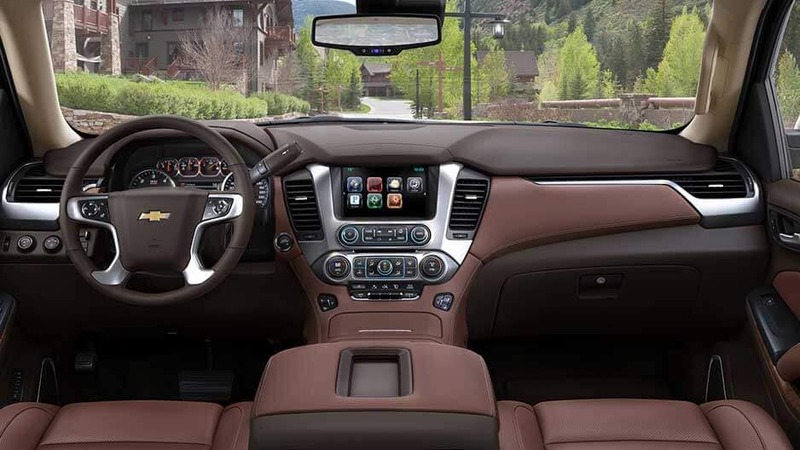 With the Chevy Suburban’s steering-wheel-mounted controls, you can answer phone calls, activate cruise control, and adjust music volume without taking your hands off the wheel. 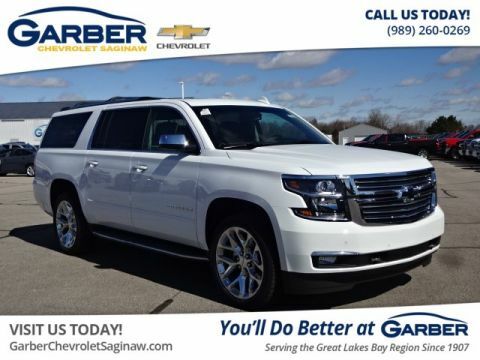 Slip inside the new Chevy Suburban and take in all the little touches throughout the cabin, like premium leather seats, accent stitching, and chrome detailing, all working together to create a luxurious feeling. The new Chevy Suburban offers room for up to nine courtesy of easy-folding second- and third-row seating. 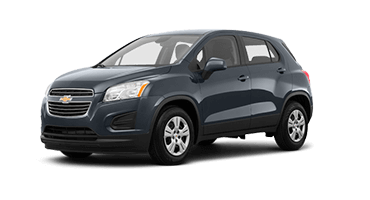 Pile the whole family in or separate squabbling siblings when it’s time to hit the road. Fold the Chevy Suburban’s second- and third-row seats and unveil its impressive 121.7 cubic feet of cargo space. This is perfect for starting a new home improvement project or heading out on a camping trip. The new Chevy Suburban keeps you connected, no matter where the road takes you. 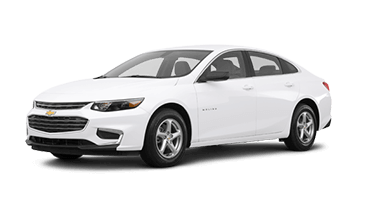 Enjoy amenities such as 4G LTE Wi-Fi, Chevrolet Infotainment System, and Bose® Premium Surround Sound, and revel in the luxuries you deserve. Let productivity follow you with the new Chevy Suburban’s available 4G LTE Wi-Fi. The hotspot supports up to seven devices and provides smooth wireless internet on every journey. 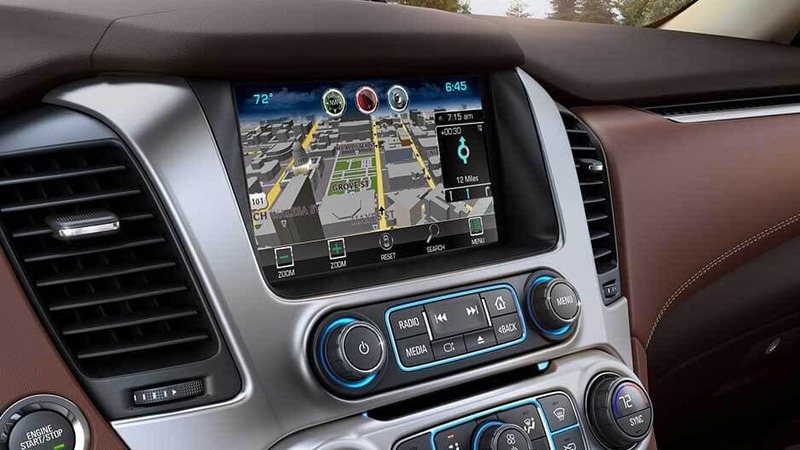 Sync your smartphone to the Chevy Suburban’s Chevrolet Infotainment system and enjoy your favorite apps right on the 8-inch touchscreen, making it easy to stream music, answer phone calls, or navigate city streets. With the Chevy Suburban’s available wireless charging pad, you never have to mess with wires again. Just place your compatible device on the charging pad and let the Suburban handle the rest. Take the concert on the road with you in the new Chevy Suburban equipped with available Bose 10-Speaker Centerpoint® Surround Sound system. Surround yourself in crisp, high-quality audio while listening to a free three-month subscription to SiriusXM® Satellite Radio. Put the new Chevy Suburban in reverse, and the 8-inch touchscreen will show you a live feed of the area behind you, making it easy to back out of any driveway or parking spot. There’s also dynamic guiding lines on the screen to lead the way. Keep everyone entertained on long road trips with the Chevy Suburban’s rear seat entertainment system. Your passengers will enjoy a 9-inch screen with a DVD and Blu-Ray™ player, and wireless headphones, ending the barrage of “Are we there yet?” questions. 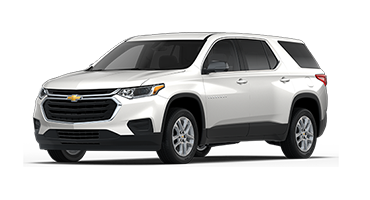 While there is no substitute for an alert driver, the new Chevy Suburban boasts an array of available safety features that detect and prevent accidents before they happen to keep you and your loved ones safe. The Chevy Suburban’s available forward-collision alert warns you if you’re too close to the vehicle ahead of you. If a collision is imminent, it will alert you and apply the brakes to slow you down. 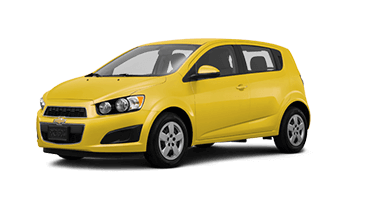 This can lessen the severity of the crash, or even avoid it at low speeds. Chevy paired the new Suburban with rear park assist to make backing up and parallel parking easier than ever. When reversing, the system provides distance-to-object alerts to prevent accidental collisions. With the new Chevy Suburban’s available lane-change alert with blind-zone alert, the Suburban detects when vehicles are in your blind spot and provides side-mirror alerts to warn you. The Chevy Suburban’s available rear cross-traffic alert lessens the stress of maneuvering out of crowded parking spots. 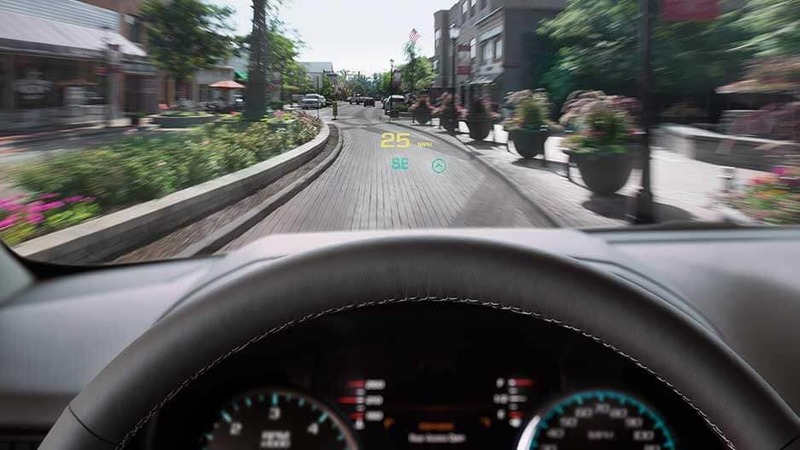 Using radar sensors, the system detects approaching cross traffic behind you and alerts you of oncoming traffic you may not see via the rearview camera. If there is an accident, you can rely on OnStar Automatic Crash Response to be there. After a crash, an OnStar agent will contact you within moments to ensure you’re okay, and alert emergency services if you’re unresponsive. Slip inside the new Chevy Suburban and discover a unique combination of incredible power with satisfying handling. 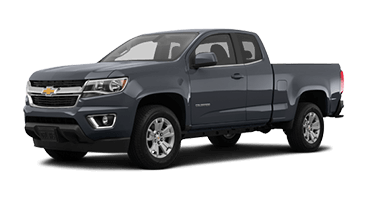 The Suburban can tow up to 8,300 pounds, which is perfect for towing your jet skis, boat, or small trailer on your weekend getaway. 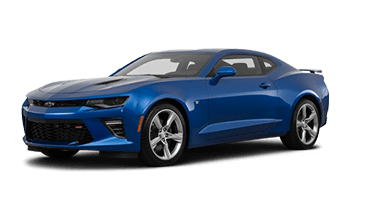 When you want thrilling power, opt for the new Chevy Suburban’s available 6.2-liter EcoTec3 V-8 engine that delivers 420 horsepower and 460 pound-feet of torque. 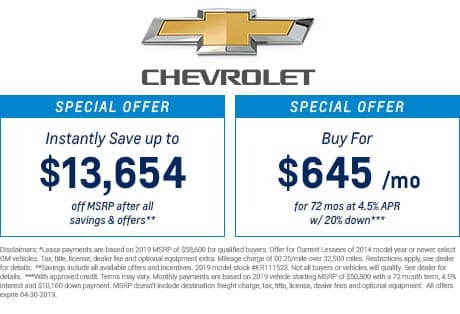 Enjoy incredible performance with the Chevy Suburban’s 5.3-liter EcoTec3 V-8 engine that delivers 355 horsepower and 383 pound-feet of torque, ensuring the new Suburban dominates the roads. The new Chevy Suburban offers the ability to tow boats, ATVs, and trailers with ease, thanks to an 8,300 pounds towing capacity. 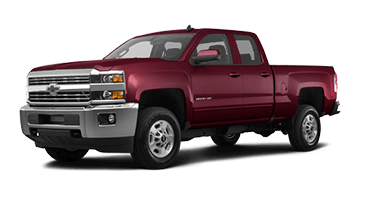 The new Chevy Suburban is ready to tackle any terrain with its heavy-duty locking rear differential. This feature keeps the rear wheels moving together, creating added traction and better capability in slippery conditions. 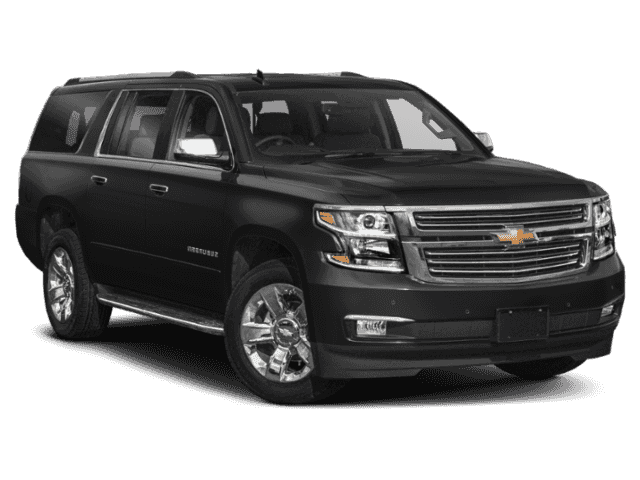 Enjoy enhanced traction and handling on bumpy roads in the new Chevy Suburban with available magnetic ride control. This feature monitors each wheel and adjusts the suspension to maintain a smooth ride. 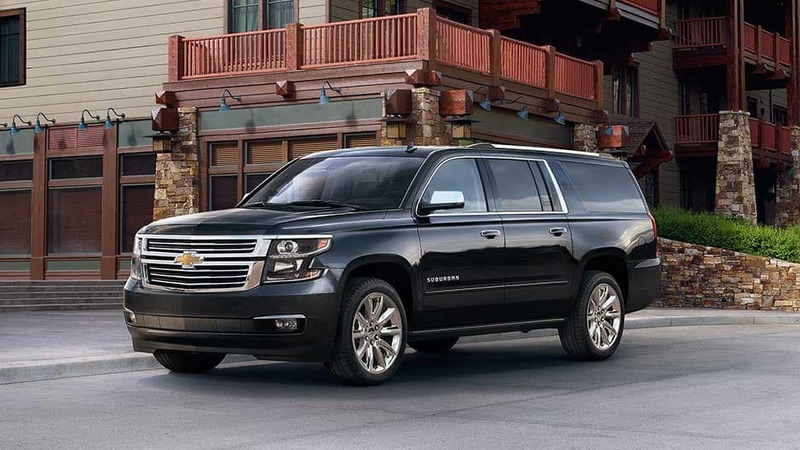 The future of the full-size SUV is here with the new Chevy Suburban. 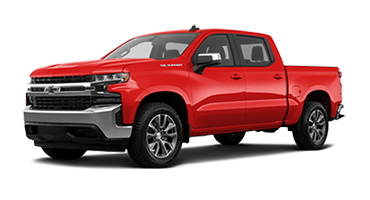 This innovative beast is the ultimate family vehicle that blends space, style, and safety into one standout vehicle. 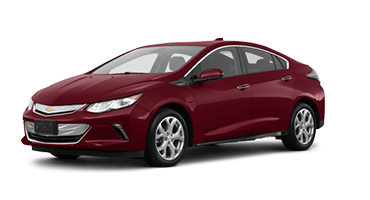 Feel confident driving anywhere with the peace of mind that an array of safety features are working hard to detect and prevent accidents before they occur. The new Chevy Suburban is in it for the long haul, and it plans to keep you entertained on every road trip. 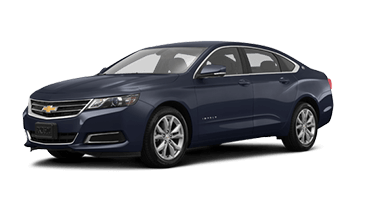 Take advantage of the Chevrolet Infotainment System through the 8-inch touchscreen and enjoy easy access to your favorite apps. Stream music, answer phone calls, or navigate unknown areas and stay connected with available 4G LTE Wi-Fi. 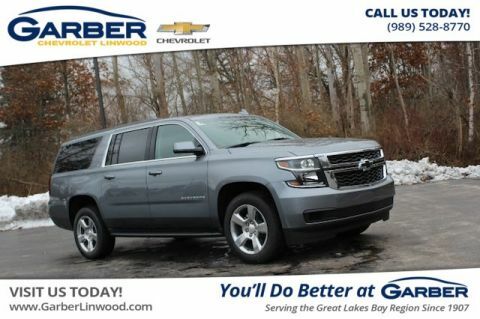 Fall in love with the innovative new Chevy Suburban today by visiting Garber Chevrolet Linwood for a test drive.